I met Chef Ruben Rapetti on Instagram and instantly fell in love with his beautiful food photos and was super excited to find out that while he cooks all kind of food for his clients, he personally loves the Ketogenic lifestyle and cooks low carb, high fat food for himself at home. 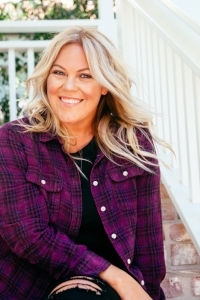 I feel so honored and excited that Chef Ruben has agreed to create Keto-friendly recipes exclusively for my blog and for all of you to enjoy! Follow Chef Ruben on Instagram to see more of his work and please tag both of us in photos of meals made with his recipes! 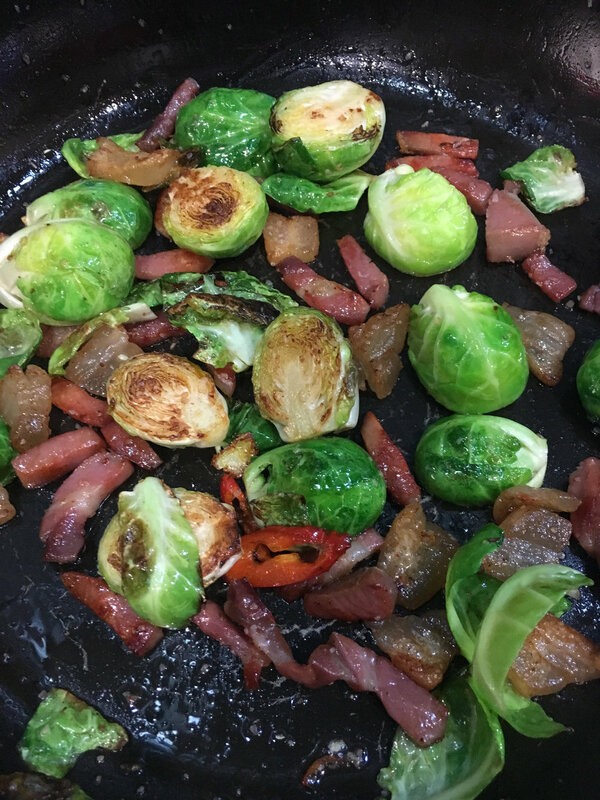 In a non-stick pan on medium heat add the prosciutto and few drops of oil, after 2 minutes add the halves of Brussel sprouts. When the sprouts are nicely roasted, add the endive, add some pepper for seasoning and reserve. While the vegetables are cooking, take another pan, drizzle some oil and sear the seasoned Pork chop on high heat. When the meat has some nice color, add some butter and bring the heat down from high to medium. Cook the pork for 7 minutes or until internal temperature is 155. Add some butter to the vegetables and be sure they are glazed and coated in butter. 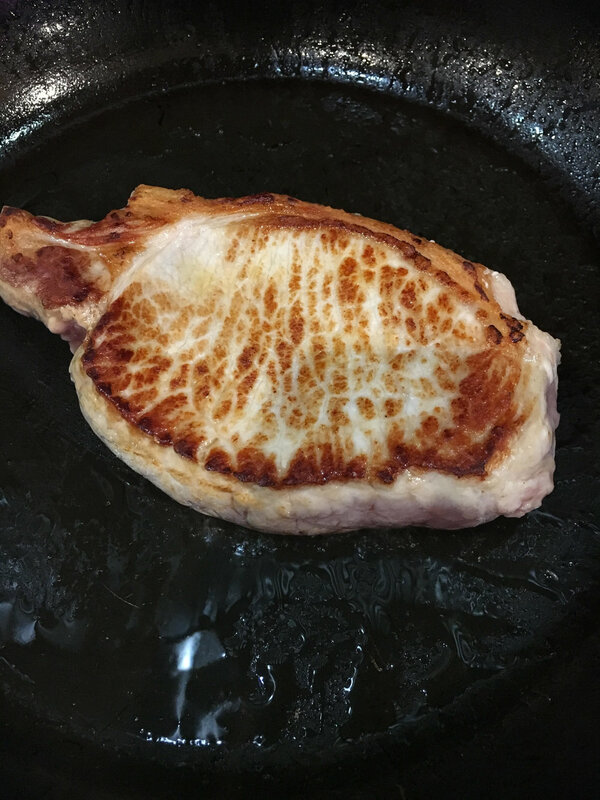 When pork is fully cooked, take it out of the pan and let it rest on a plate for at least 2 minutes. Add the stock in the same pan used to cook the pork and add the Dijon mustard and 1 oz of butter. Reduce until it thickens to a sauce consistency. Plate the vegetables, the pork, sauce around and some leaves of basil. If you want also some fresh cracked black pepper.